How should you graze regrowth in pastures that had tall growth trampled during a previous grazing? Photo credit Troy Walz. How should you graze regrowth in pastures that had tall growth trampled during a previous grazing? I don’t know but I have some ideas. Grass growth got away from many of us Nebraskans this spring. For some reason the rainfall and temperatures and sunshine all combined to quickly produce so much tall grass that cattle couldn’t eat fast enough. As good as this sounds, when it came time to graze this tall grass much of it got trampled rather than eaten. As we come back to graze those pastures a second time, there is a combination of new regrowth, tall stemmy grass, dead and brown trampled grass, and partly pushed over but still green old grass. How should that mess be handled? Animals turned into these pastures with enough time and space will wander around grazing just the regrowth. When that’s all gone they will stand around and beller to be moved to fresh pasture. That may be fine if you have plenty of pasture, but there are other options. One option that I’m kind of fond of is to increase stock density. In other words, only give the herd part of the pasture at a time. This requires some temporary cross fencing as well as planning regarding water access, but it can be well worth it. If you increase stock density so your animals have access to about one day’s worth of grazing at a time, grazing and manure distribution will be more uniform. Plus, animals will eat more of the less desirable older forage so carrying capacity will increase. Finally, grass that was trampled previously will be better incorporated into the soil for faster recycling and soil health improvement. Obviously, either option is acceptable. 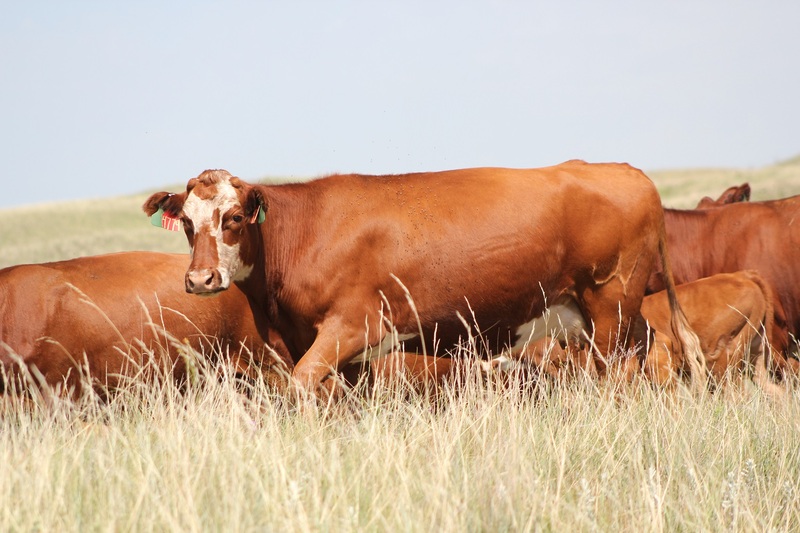 But if you want to extend grazing and improve conditions for next time, putting a little extra management into the grazing will pay off in the long run.